> Hardwoods > Rubiaceae > Mitragyna > spp. 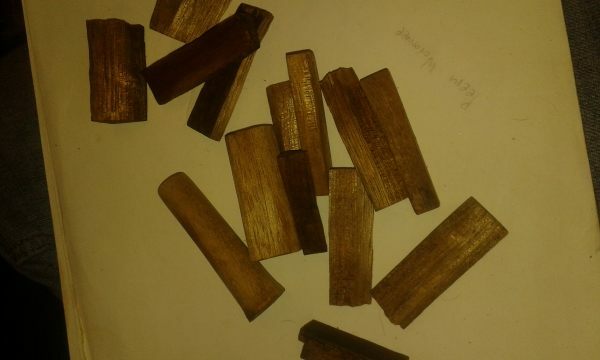 Color/Appearance: Has a uniform yellow to pinkish-brown color, with sapwood indistinct from heartwood. 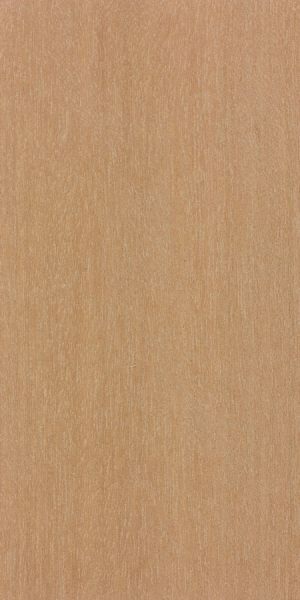 Grain/Texture: Fine texture and a straight or slightly interlocked grain. Rot Resistance: Non-durable; poor resistance to decay or insect attack. Good acid resistance. Workability: Takes glue and finishes well. Has a slight blunting effect on cutting edges and tools due to a moderate silica content (.25%). Odor: Has an unpleasant odor when freshly cut. Allergies/Toxicity: Has been known to cause allergic reactions including: nausea, eye irritation, giddiness, and vomiting. See the articles Wood Allergies and Toxicity and Wood Dust Safety for more information. Pricing/Availability: Seldom available in North America. 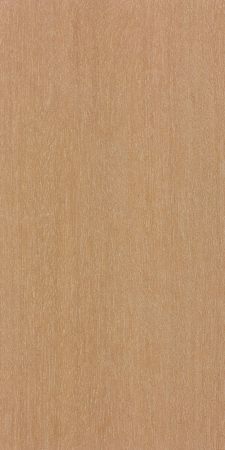 Price should be moderate when compared to other imported lumber. 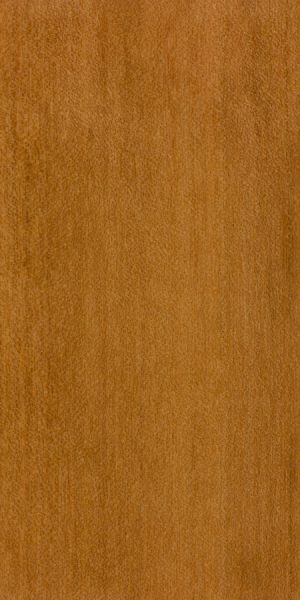 Sustainability: This wood species is not listed in the CITES Appendices, but is on the IUCN Red List. It is listed as vulnerable (both Mitragyna ledermannii and M. stipulosa) due to a population reduction of over 20% in the past three generations, caused by a decline in its natural range, and exploitation. 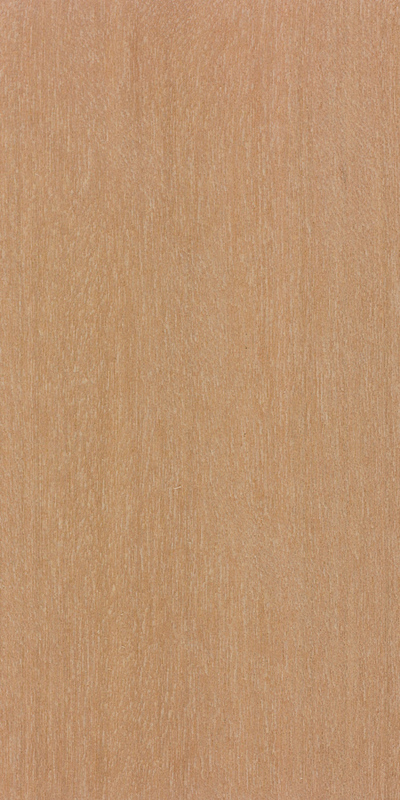 Common Uses: A general-purpose lumber used for furniture, interior millwork, plywood, and flooring. Comments: Sometimes sold under the commercial name bahia, the handful of African species from the Mitragyna genus that are sold interchangeably with one another include: M. ciliata, M. ledermannii, and M. stipulosa. These species have been formerly placed in the Hallea genus (now considered a synonym), and Fleroya (in 2007), but have since been returned to Mitragyna (see 2014 article). 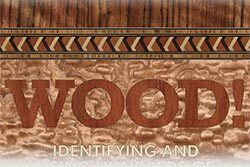 Identification: See the article on Hardwood Anatomy for definitions of endgrain features. Anyone know what kind of wood this is?